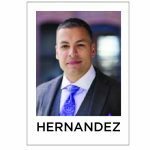 Arnulfo D. Hernandez, Managing Partner of Hernandez & Associates, P.C., was named to Law Week Colorado’s 2018 Top Litigators. 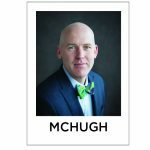 John M. McHugh, a partner of Reilly Pozner LLP, was named to the LGBT Bar Association’s Best LGBT Lawyers Under 40 — Class of 2018. 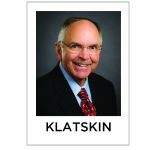 Through this national award, John is recognized for his commitment to the Colorado LGBT community and his distinguished practice in complex commercial and civil litigation. 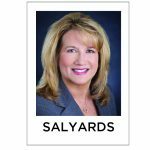 Lorri T. Salyards, CLM has been named Executive Director of Lawyers Associated Worldwide. Salyards will be responsible for management of the business of the worldwide organization. RBF Law Attorney Kasey K. Johnson is the firm’s newest Of Counsel Team Member and has been named a 2018 Rising Star by Colorado Super Lawyers. Kasey recently celebrated her one year anniversary with RBF Law. 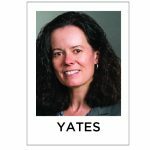 The Colorado Supreme Court has appointed Jessica Yates, a partner at Snell & Wilmer, LLP, as the state’s new attorney regulation counsel. 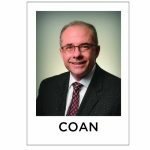 Coan, Payton & Payne, LLC is pleased to announce that G. Brent Coan (managing member) along with Andrew S. Klatskin have been recognized by Super Lawyers Magazine as 2018 Colorado Super Lawyers. 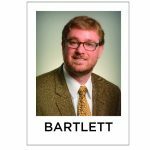 R. Clay Bartlett (equity member) has been recognized as a 2018 Colorado Rising Star. Maximo Gaytan has recently joined the CBA & DBA as the Accounting and Membership Clerk. 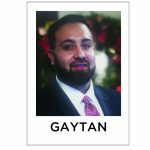 Gaytan is responsible for accounts receivable, invoicing and HR duties. Fisher Phillips announced that Todd Fredrickson is featured in Chambers USA 2018. 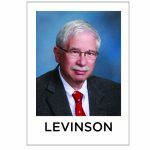 Kenneth L. Levinson’s eighth mystery eBook, The White Horse, is scheduled for release on July 12, 2018 through Uncialpress and Amazon. 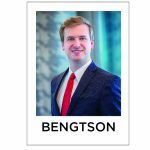 Jones & Keller is pleased to announce that Blaine K. Bengtson has joined the firm as an associate. 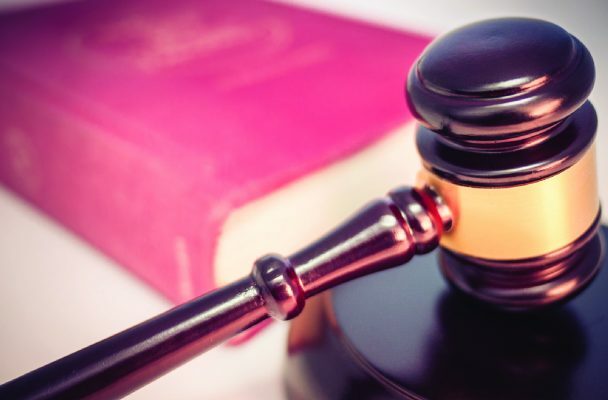 Blaine focuses on litigation, primarily in areas involving commercial and environmental matters. Greenspoon Marder is pleased to announce the expansion of the firm’s Corporate & Business practice group with the addition of partner Kevin Galligan and associate Andrew Bechel. 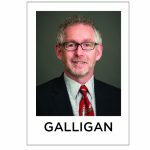 Mr. Galligan focuses his practice in corporate and business transactions, including the formation and financing of emerging growth and technology-based companies. 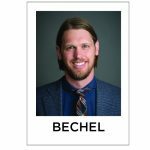 Mr. Bechel focuses his practice on estate planning matters including, integrated estate planning, offshore planning, transactional matters and business and tax planning. Christopher T. Radovich has re-joined Welborn Sullivan Meck & Tooley, P.C. as an associate in the Oil & Gas/Mineral Title practice group. 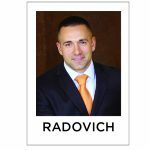 Mr. Radovich began his career in the energy industry as a field landman, examining title and negotiating mineral leases and acquisitions in Colorado and Wyoming. 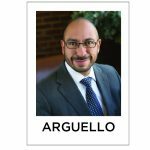 Damian J. Arguello and Colorado Insurance Law Center have relocated to LawBank Uptown, 1888 Sherman Street, Ste. 200, Denver, Colorado 80203. The firm’s phone number has stayed the same. 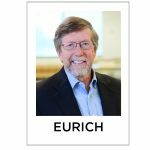 Shapiro Bieging Barber Otteson LLP (SBBO) announced that attorney Garth A. Gersten has joined the Denver-based law firm. 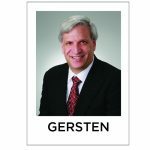 In his insurance coverage practice Gersten represents and advises policyholders in their disputes with insurers. Spencer Fane LLP is pleased to welcome Associate Katherine Whitney to the Real Estate practice group in the firm’s Denver office. Tenenbaum Law is pleased to announce that R. Stephen Hall has recently joined the firm. Stephen’s two decades of experience in trial and appellate law brings depth and expertise to the firm’s commercial and securities litigation practice. 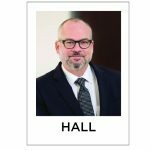 Miller & Steiert is pleased to announce that, after nearly 45 years at Holland & Hart, Gregory A. Eurich has joined the firm as a Director. Greg will continue to practice management employment law. 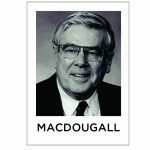 On behalf of the Water Law Section, we are saddened to pass along the news that Sandy MacDougall, a dedicated and valued member of our Section and a friend to many of us, passed away on April 18.